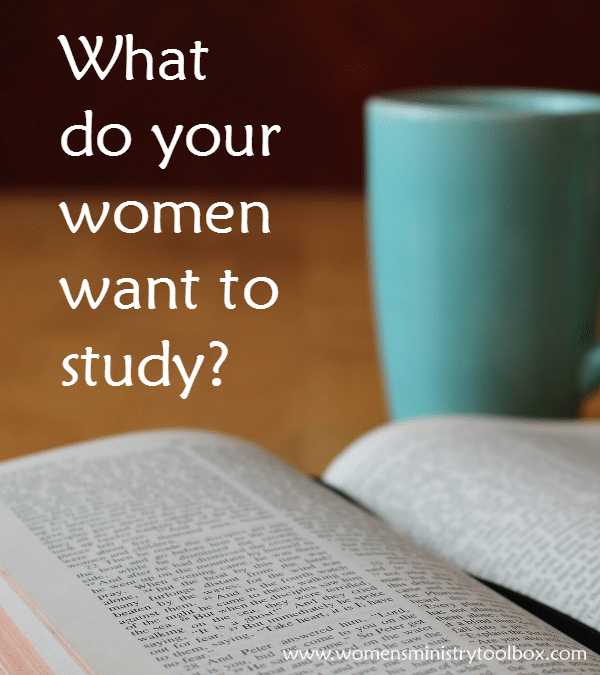 What do your women want to study? 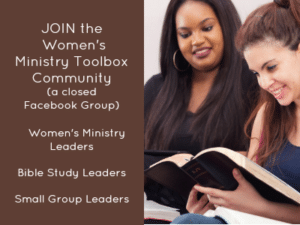 What do you women really want to tackle during Bible study? Your more outspoken members may share a few of their thoughts out loud with you, but it can be hard to figure out if you’re meeting the needs of your women. The easiest way I know to figure out what your women want to study is to have them complete a Bible Study Interest Survey. A Bible Study Interest Survey will allow you to discover what types, topics, and styles your women are interested in. 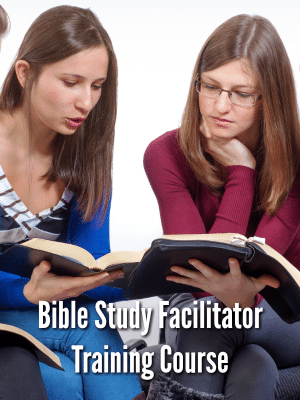 What kind of questions should you put on your Bible Study Interest Survey? At the end of the post you’ll find a free printable Bible Study Interest Survey that you are welcome to use or tweak as needed. Biblical text – book, verse, or chapter of the Bible. Topical – topic that applies to their lives such as marriage, finances, materialism, etc. Biographical – examining the life of a specific person in the Bible such as Noah, Gideon, Esther, etc. Apologetics – defense of the Christian faith such as creation of the universe, Jesus’ crucifixion and resurrection, and the authenticity of God’s Word. List each type and define them for your women. You may want to include examples of studies your group has done that fit in each category. Be sure to ask them about what topics they’d like to study. You could give them a list to check off or just a blank space to add whatever topics come to mind. You’ll also want to ask what study method (or style) they prefer. We’ve come to call any study a “Bible study” even though in most churches we’re supplementing our study of scripture with a book study in which an author unpacks Biblical truths for us. I’ll be the first to admit there are some really great book studies out there, several of which have challenged, changed, and grown me. I’m hearing a lot of grumbling about the lack of digging into God’s Word and relying heavily on the author of a book instead of the Holy Spirit to help us discover the meaning of a book of the Bible, verse, or chapter. Many of our women don’t feel equipped and/or called to teach God’s Word. If you have women who know how to dig into the Word, discover the context, and understand the culture, please give those women the opportunity to teach! If they are lacking the knowledge but have the desire to teach offer or find them some great training. To help you and your Bible study teachers I’ll be sharing some of my favorite Bible study tools next week! 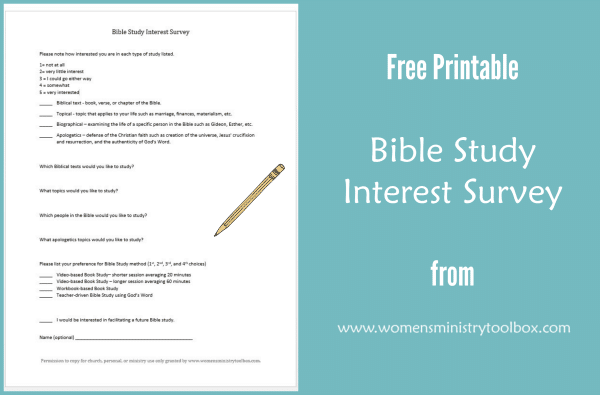 Click below to open the free Bible Study Interest Survey printable. What other questions do you think should appear on a Bible Study Interest Survey? Hey Melody, so glad my post was timely! Welcome to North Carolina! We love it here! We are in Charlotte, near Concord. We’ve also lived in Winston-Salem, Apex, And Cary. I would love to meet you for coffee if you’re nearby! I’ll let you know if I come across anything else! So glad I found your site tonight. 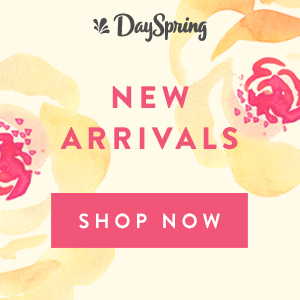 I have a love for women’s ministry and outreach so your site interests me a lot. This post is great as I was JUST talking to one of our Sunday School teachers about this very thing. This is helpful. I’m curious to know where in NC you are. We just moved to NC from North Atlanta area (Cleveland, GA) where my husband and I both grew up. So nice to meet you! Do you know of a good curriculum for training lay women teachers. We have willing students but not able or in financial situations to do college classes on campus or on-line. Susan, thanks for the tip! I am not familiar with either of those studies, but I look forward to checking them out! 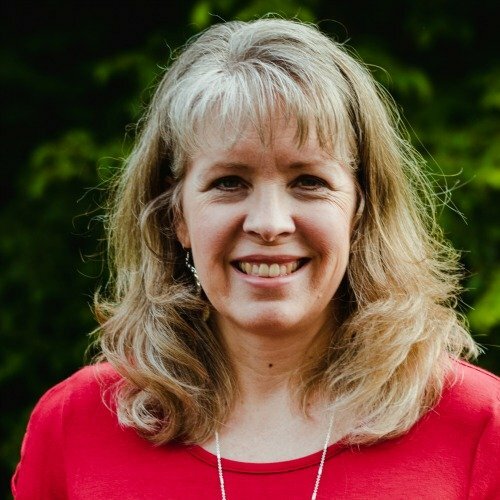 We finished Preparing for Advent with Ann Marie Stewart and it was excellent. This is the second season I have done this study and it really prepares your heart for Christmas. Now it’s time to Prepare for Easter with same author. You will really enjoy it.